Every last Sunday in January or first Sunday in February people around the United States come together with family and friends to sit around the television to watch a specifical football game. This day is called Super Bowl Sunday. The super bowl is the annual championships game of the National Football League (NFL). This game is played by the two highest ranking football teams that year. The teams play for the super bowl trophy also known as the Vince Lombardi Trophy. 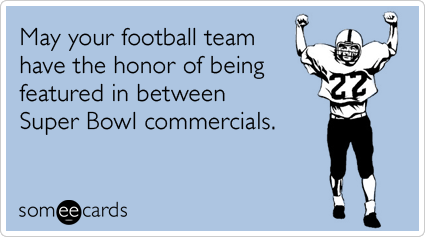 Super Bowl Sunday is seen as an unofficial holiday for most men. This is a day where fans and even non-normal football fans come together and watch this sacred event. 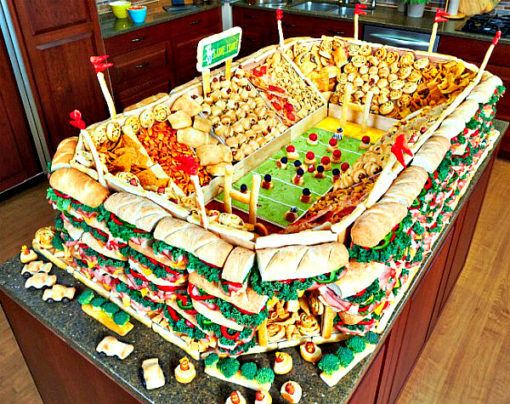 The most common place to watch the game is usually at home where many will host gigantic parties inviting friends and family to celebrate the day with them. Networks such as CBS or NBC will usually host the game. They will devote the whole day to talking about the two teams, players, extended pregame shows, and special versions of Sunday talk shows that are based on the game. Other networks, knowing there will be a loss of viewership, tend to resort to showing old reruns of shows, marathons, or infomercials. Of course, there’s the novelty show for kids presented by Animal Planet that is called the Puppy Bowl. The puppy bowl is an annual television program that is similar to the Super Bowl in many ways, except instead of humans they use puppies. It is shown every Super Bowl Sunday and consists of a batch of puppies who they allow to play inside a mini football stadium. The puppies usually come from local shelters in the surrounding area. They are given toys and an announcer is there to comment on the actions of the puppies. 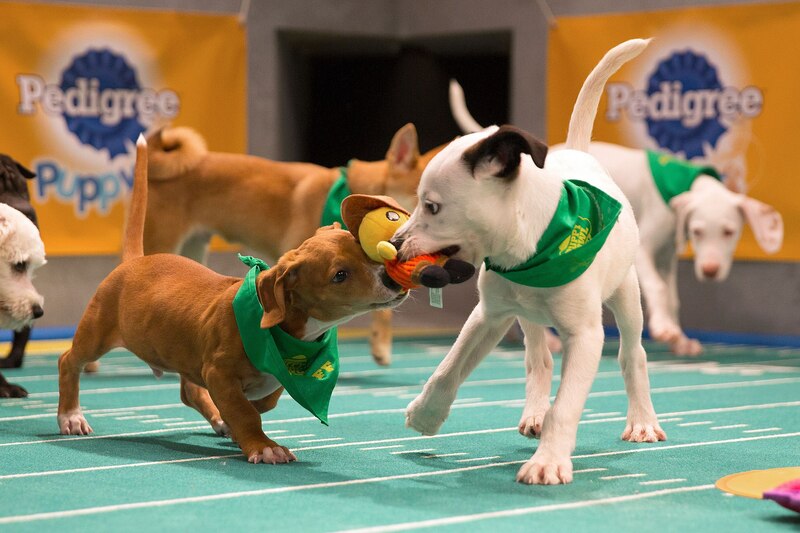 Figure 2: Teams Ruff and Fluff take to the field during Puppy Bowl XIII. Food and alcohol are consumed in mass quantities on this sacred Sunday. Due to the increase in alcohol consumption, there is also an increase in the number of people who decide to drunk drive on this day as well. Super Bowl Sunday food tends to be served in a buffet style rather than being a sit-down meal because of the influx of people who are present. Food traditionally eaten on this day includes a variety of ribs, chili, guacamole, dipping sauces, pizza, and potato chips. Many pizza delivery businesses see a sharp increase in sales on this day as well. Men and women usually have different reasons for watching the Superbowl together. Men usually watch for the teams and the sports aspects where many women will watch for the once in a lifetime advertisements. A 30-second advertisement during primetime super bowl Sunday usually costs a company around $4 million dollars due to the rise in viewership. This is the reason why many large companies want to advertise their product during this time. Advertisements shown during Super Bowl Sunday are talked about days after in schools and offices around the United States. 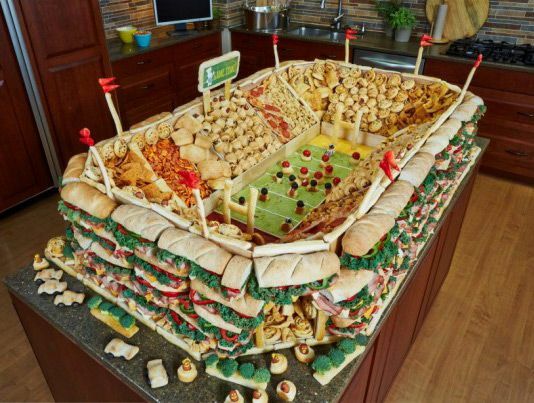 The television has brought people together to watch the super bowl for more than fifty-two years and has created a day centered around consumption of food and advertisements as well as spending time with family and friends. Televisions were seen at both the landfill and the recycling center that my class and I went to for lab. At the landfill, they were picked out of the trash and separated into a tent called (E-Scrap Recycling). 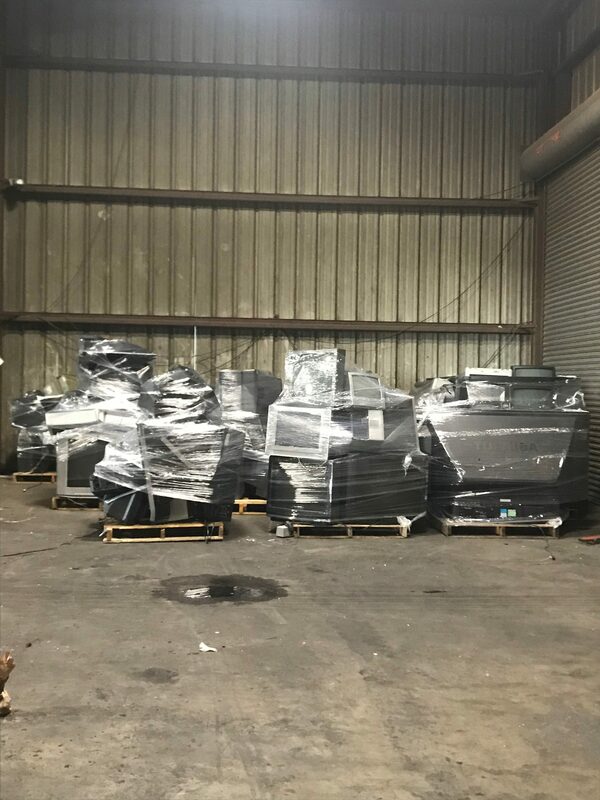 At the recycling center, the televisions were wrapped up in large quantities in the back of the warehouse. The room was cluttered with electronic waste from old televisions, iPads, computers, and other things. Many of the televisions at the warehouse were old CRT televisions which have not been in production for a couple of years, though there are still a ton of them out there. Our tour guide told us that they still come to the recycling center in mass quantities on a daily basis. The electronic waste received at the recycling center gets shipped to Charlotte where it is processed. It is then processed again and the location that it goes to next is unknown, though my teacher believes it is sent to a third world country to be taken apart for precious metals and materials. This is something I will be focusing on in my environmental impacts page. A lot of the e-waste that we see on a daily basis gets sent to third world countries where workers will strip precious metals such as copper, gold, etc. from electronics sell them back into the local market. Pickens County has a population size of 128,000 people and they ship out 14 tons of E-Waste every week. The government has mandated electronics in recent years, though the regulations are still very limp. These regulations are supposed to prevent e-waste from going directly to landfill and instead go to recycling centers in the county. 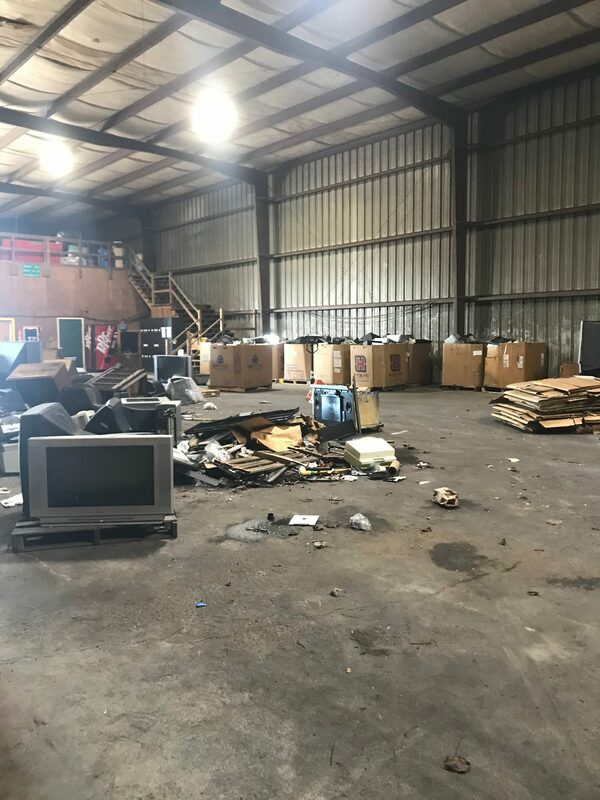 Though as I saw the week earlier, some of the televisions were still making their way to the landfills where they were being picked out and disposed of properly. The actual television screens are not the only part of my product though. The first thing, we saw when we walked into the warehouse was the massive amount of cardboard that comes through. 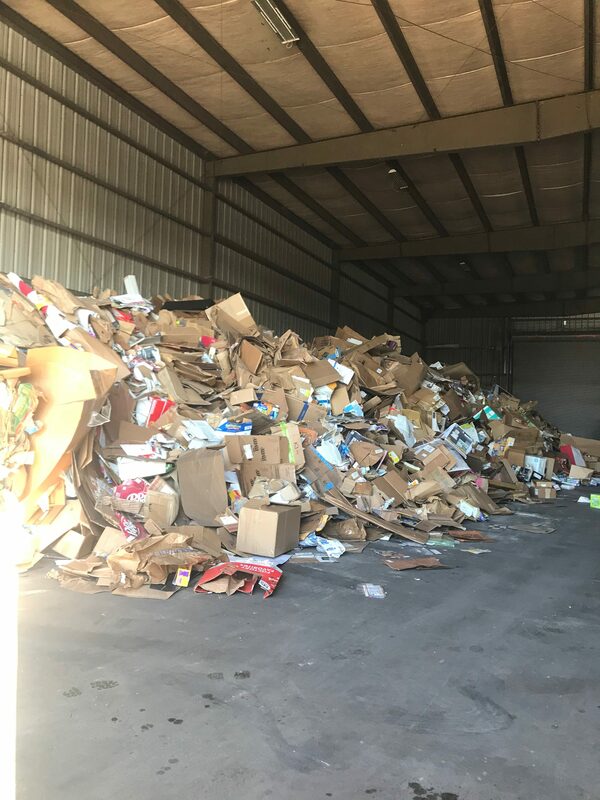 From television boxes to baby wipes, the cardboard at the facility is collected and processed by a $600,000 machine that will bale the cardboard into a ton which can be sold at $100 each. This allows for the country to be able to make money off of the cardboard that they are able to bale and sell. Many new televisions today come in cardboard wrapping with Styrofoam insulation. The one thing that Pickens County does not recycle is Styrofoam. The process is very expensive and many smaller counties do not have the ability to pay to do this, though many bigger cities do and therefore they are recycled there. Through the breakdown of the recycling process, the object will be able to gain reuse in other devices as well as a longer life cycle. Instead of going from cradle to grave, the object will have more of a cradle to cradle lifecycle. 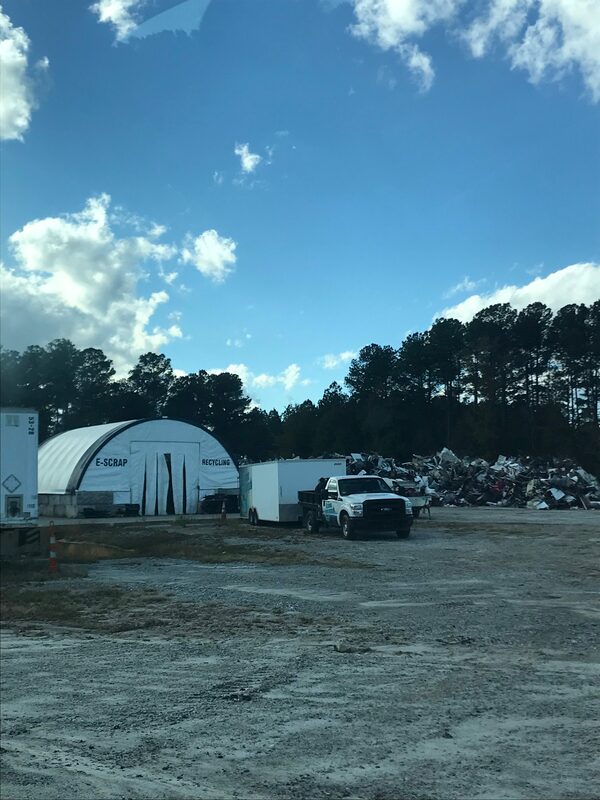 The benefits of the system are that some of the parts in the televisions will be reused and reprocessed, such as the work they do in Charlotte. There are drawbacks to the process though and that is that the workers working at these third world e-waste sites are exposed to a variety of different toxic chemicals and materials. These chemicals can be breathed in from the workers or can contaminate local waterways that the people in the area might use for drinking water. One way to improve this system is to improve the way that the United States deals with e-waste. Instead of sending it out to be processed in third world countries we should take more initiatives and process it in-house. We have the potential to strip our all the precious metals from electronics on our own and dispose of them in an eco-friendly way that would not cause harm to the environment or the workers who are doing it. While walking around Haywood mall I came across a couple of different ways that televisions were being utilized. In many cases, televisions were being used to display advertisements or as restaurant menus. In one store, they were actually acting as the store’s security system. The most prominent use of televisions in the mall was through the use of advertisements. In Bath and Body Works, Victoria’s Secret, and outside of Hollister large televisions (made up of either four or nine different television screens) were bundled together and placed on the walls of the stores. They depicted actors doing various activities while advertising for the brand. In the case of Victoria’s Secret, the store was showing clips from their previous Victoria’s Secret Fashion show with models walking down the runway in Victoria’s Secret bras and underwear. In comparison, Bath and Body works had commercials of girls camping and fishing together to advertise for their new fall scents and flavors. This store had made a point to make sure people saw their advertisements by cleverly putting the screens behind the cash register so that when people were checking out they had to look at the advertisements. These stores made it impossible for one not to be confronted by their products. In other places around the mall, television screens would show video advertisements of products and display audible on-screen actors revealing the latest fall trends in shoes and handbags this season. 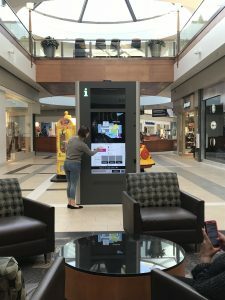 Lastly, some of the screens that displayed advertisements also acted as touch screens in which when one interacted with them would show a map of the mall. I added a picture below of my friend Emily interacting with the screen. In the store Charlotte Russe, the TV appeared at the entrance of the store. It was placed high enough in the store that one would not notice it unless made aware of its presence. The security system was constantly recorded people walking in and around the store, giving oneself a feeling of anxiety knowing that someone was constantly monitoring you. 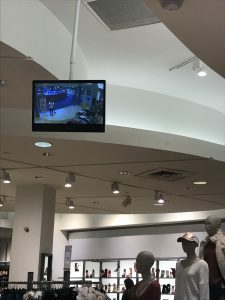 In this case, these televisions were used for the purpose of security and to make sure people knew they were being watched and to not steal from the store. 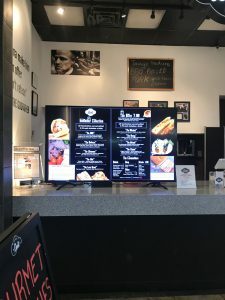 For the most part, televisions were being used as menu’s displaying the food available at that certain store instead of writing on a board. Examples of stores that did this were Haagen Dazs, Auntie Annie’s, and Planet Smoothie. The mall even had a store dedicated to products that are advertised on televisions that one could go into and buy those specific products. It was called As Seen on TV Plus. Throughout the mall, except in the case of Charlotte Russe, televisions were constantly being used to advertise to the general public. People were unknowingly interacting with the devices from ordering off of menus or interacting with the maps. An average mall goer would never notice the incredible amount of televisions and advertisements one is exposed to at malls. Without specifically having to look for them, I would have never noticed the incredible amount of them installed within the mall itself. Next time you go to a mall look out for televisions and look at how they are used. You might be surprised. I have decided to look at television for my ethnography project. They have become a daily ritual for some. Whether intentional or not they present themselves everywhere in society. It is especially noticeable on a college campus. Everywhere you go you are constantly bombarded with a square black box that displays the picture of another world. In the PAC the televisions are constantly playing either CNN or ESPN. They are constantly updating people on new information but everyone is so immersed in the television that they hold in their hand to notice that Saudi Arabia is now letting women drive cars for the first time (CNN). People are playing their music and just trying to be more active while remaining constant. I asked my roommates a couple of questions about television the other day. I have noticed that in our society today, asking someone if they watch TV can refer to two certain things. Either watching actual cable or online movie sites such as Netflix or Hulu to name a few. I noticed that both of my roommates claimed that they watch more of the latter because of the fact you can watch whatever you want on your computer where televisions are required to a certain schedule. I asked both of them if they believed, since being a freshman, if they have progressively watched less and less TV, to which they both replied yes. But one of my roommates replied it was not because of work but, it was because they have matured as people and have not set as much time to watch it anymore. They both said they were more likely to watch TV in the evening than they are to during the day or the morning. I asked them if they knew of any health implications of watching TV in which one of them replied that it leads to obesity and the other said not to do it before going to bed. I asked them both if they knew about any environmental implications of what happens to a television after they threw it out and only one of them knew to a very minimal extent of what happened. We watched the Founder yesterday in lab. My first thought was that this would be a good observation to include in my field journal. We were told that we would be allowed to bring candy and snacks to the movie as if we were watching it in a movie theater. We all sat close to the back so that our eyes would not be blinded by the big screen and of course right next to our friends. We were told that the best way to learn was by looking at the screen in front of us because we would be tested on the main ideas coming from this movie. As said before, If you pay attention while walking around the buildings in campus TV sets are displayed almost everywhere. From inside Furman hall displaying the teachers of the English department, to Trone showing you CNN’s news stream, to the PAC showing you sports, and to the DH showing you the menu of today’s dinner. Television has become apart of our regular routine in our culture that we barely notice these black boxes anymore.